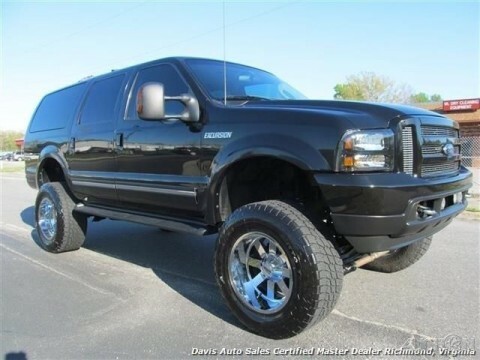 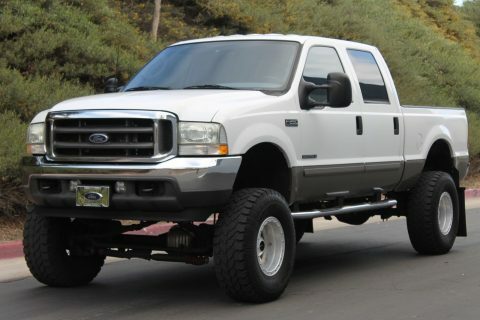 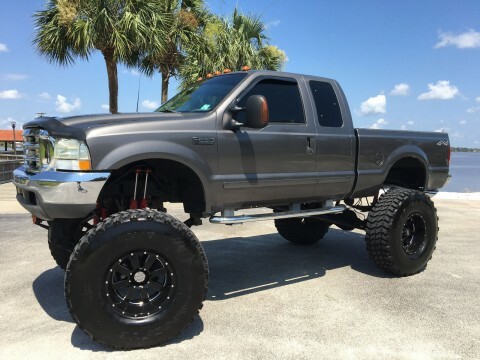 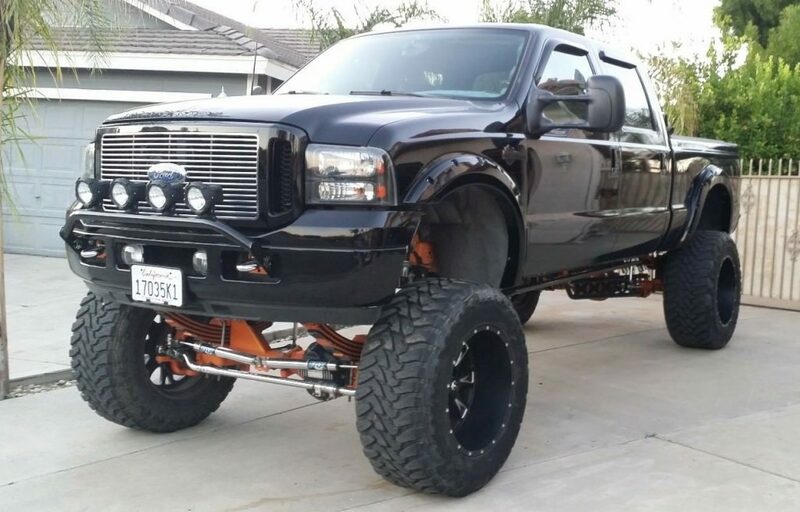 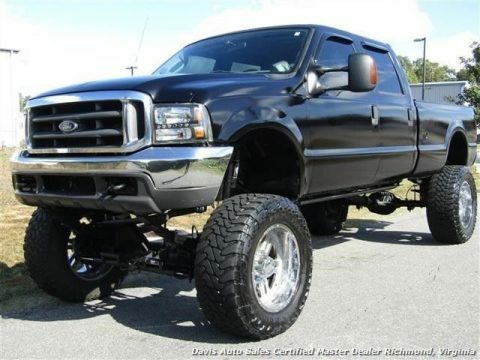 THIS IS AN XLT TRUCK WITH 7.3 LITER MOTOR AND HARLEY DAVIDSON INTERIOR AND EXTERIOR. 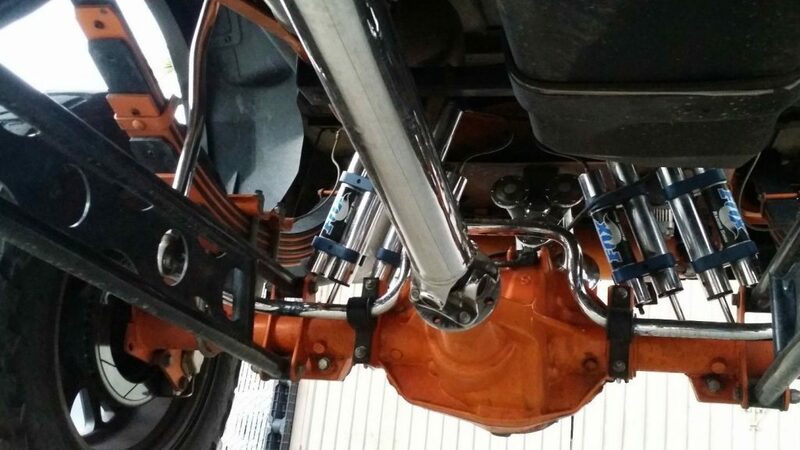 THE FRAME, AND SUSPENSION WERE REMOVED THEN POWDER COATED. 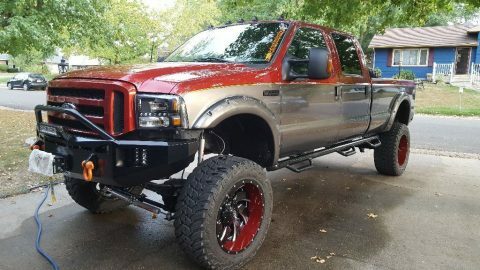 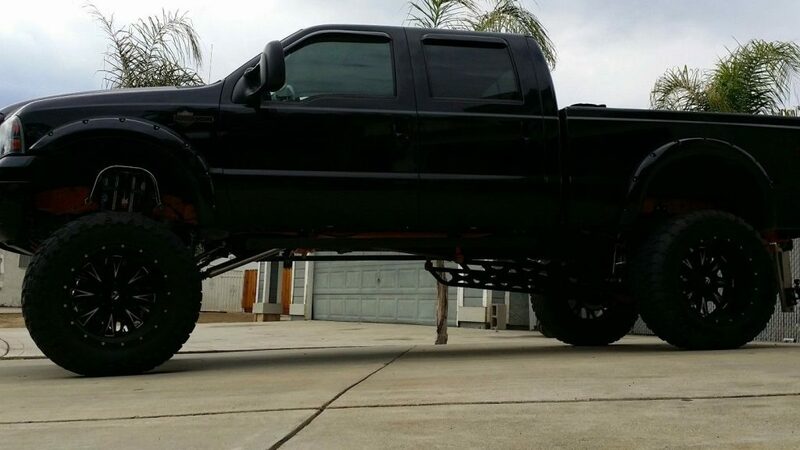 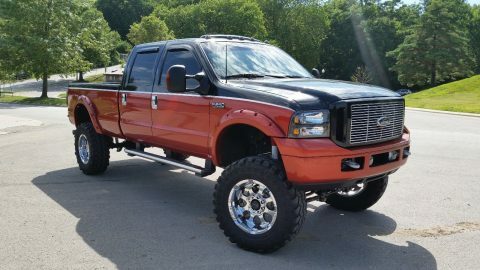 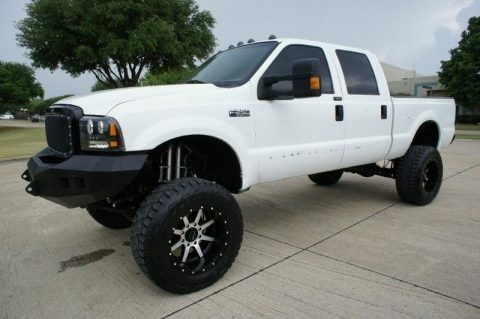 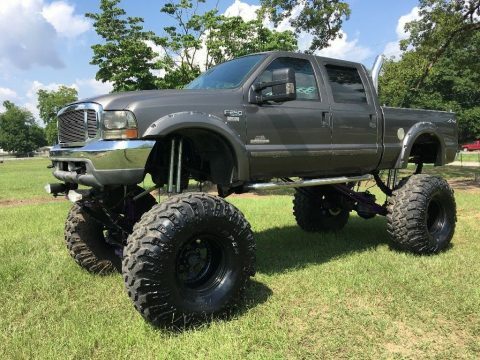 IT HAS A 14″ SUSPENSION LIFT WITH DUAL FOX SHOCKS ALL THE WAY AROUND.40″ TOYO OPEN COUNTRY TIRES ON 22X14 FUEL RIMS. 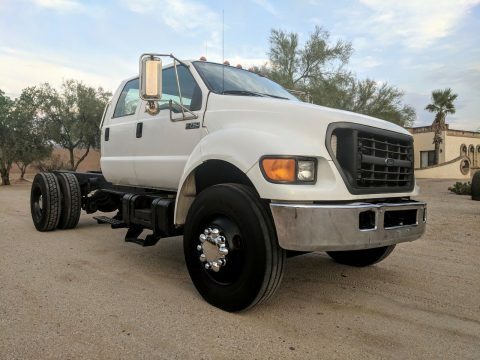 THE TRANSMISION HAS BEEN BUILT UP TO SUPPORT THE OVER SIZE WHEELS, THE DIFFERENTIAL GEARS HAVE BEEN UPGRADED TO 456 AND ATS COVERS WERE PUT ON THE TRANSMISION AND DIFFERENTIALS. 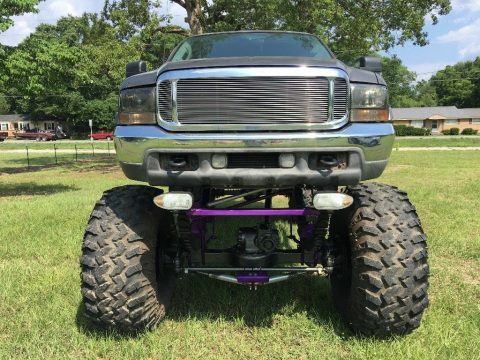 THE EXHAUST IS RBP 5″ ALL STAINLESS STEEL FROM THE TURBO TO THE RBP TIP. 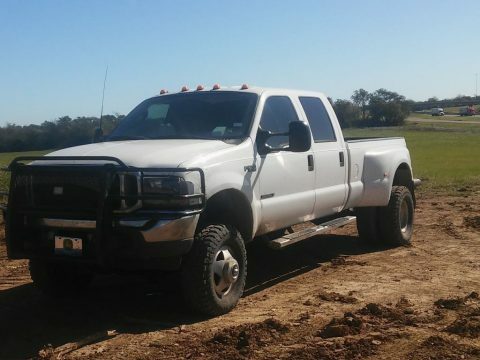 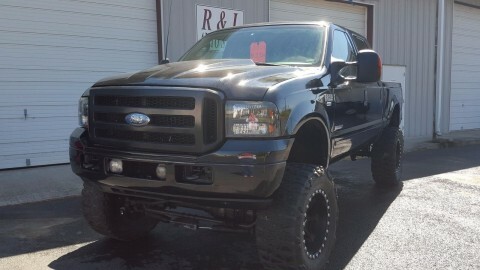 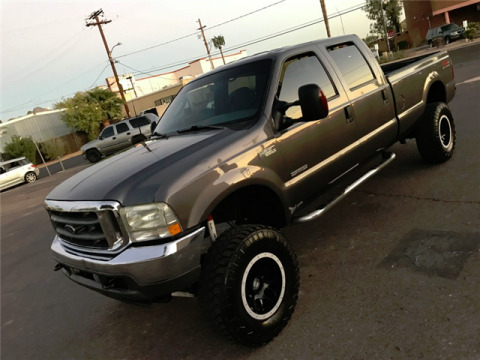 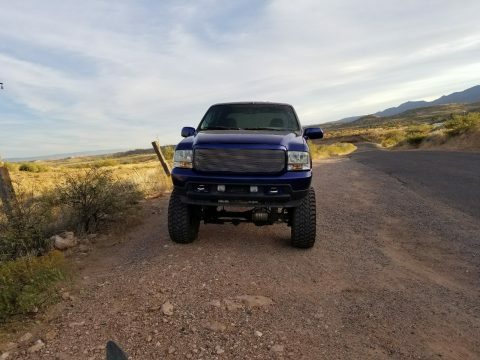 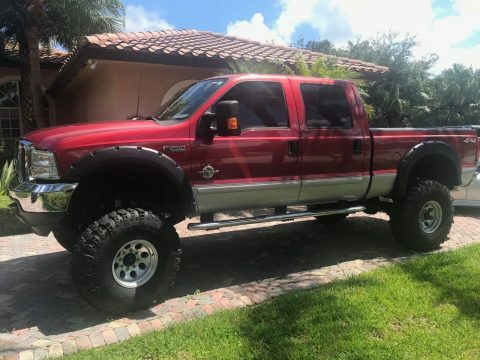 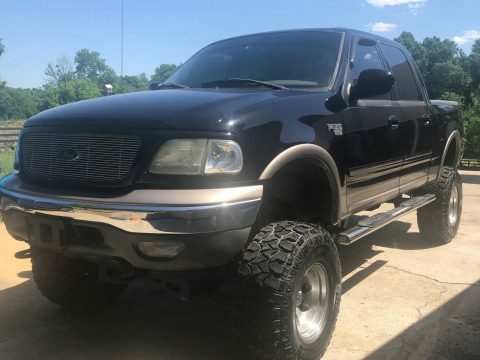 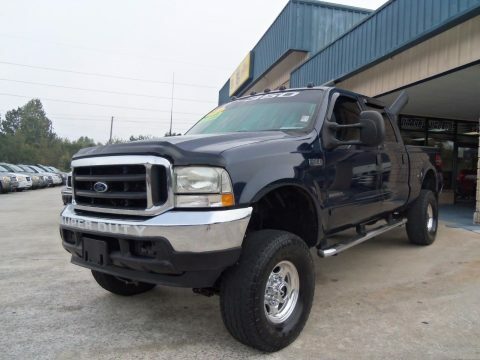 THERE ARE MANY UPGRADES THROUGHOUT THE WHOLE TRUCK AND VERY LOW ORIGINAL MILES. 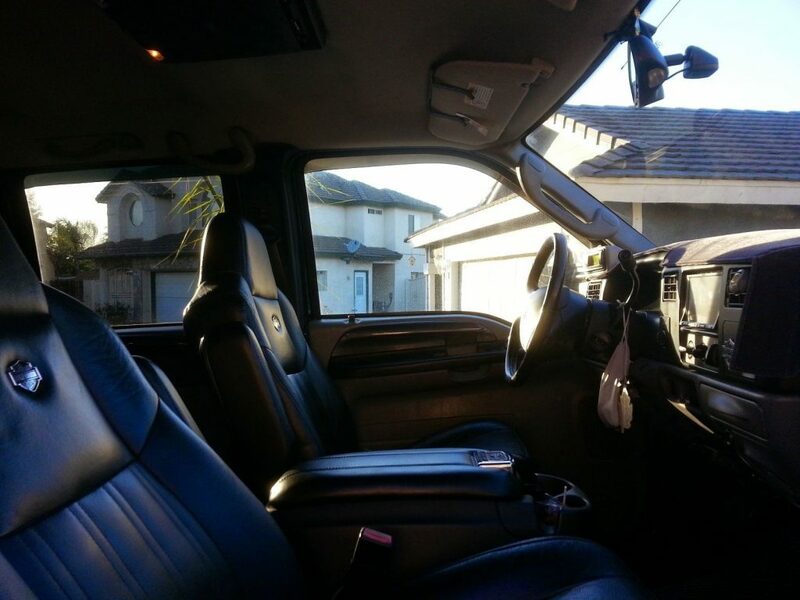 IT HAS NAVIGATION WITH BLUETOOTH IN DASH DVD PLAYER AS WELL AS AN OVER HEAD MONITOR. 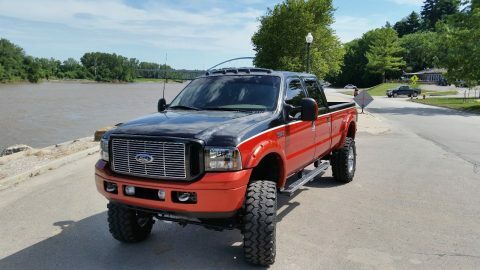 IT ALSO HAS AMP ELECTRIC STEPS, ON BOARD AIR WITH A TRAIN HORN SET UP.